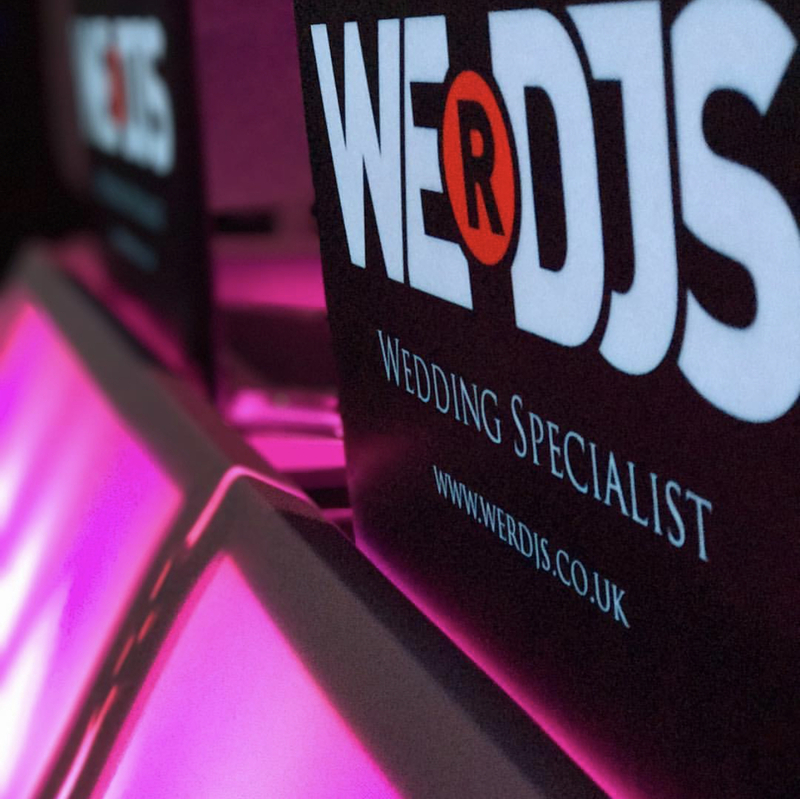 We R dJs are proud to offer any guests free tickets to Elite London Events wedding fair this Sunday 11th November 2018 at DoubleTree by Hilton Hotel London Docklands Riverside, 265 Rotherhithe Street SE16 5HW - 11:00 until 15:30. 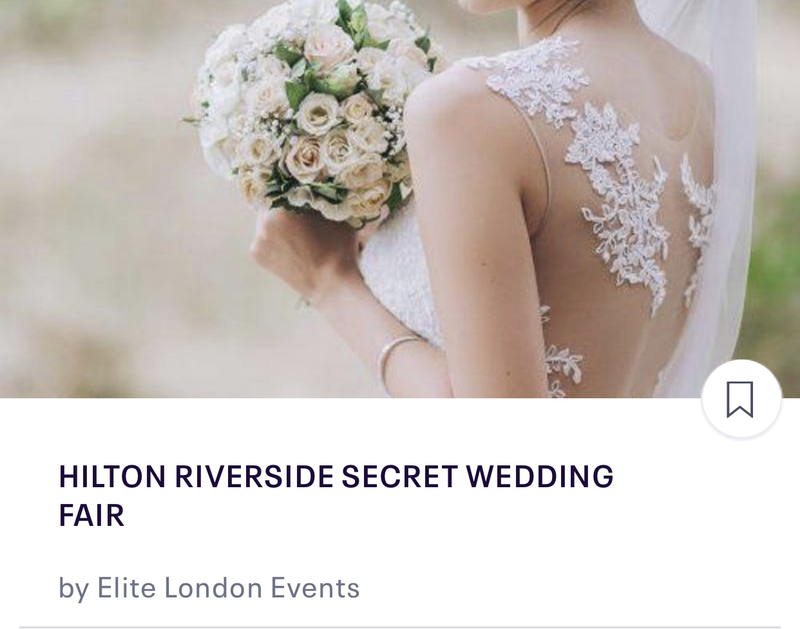 Please find link below, use promo code SECRETFAIR. This offer excludes VIP tickets!